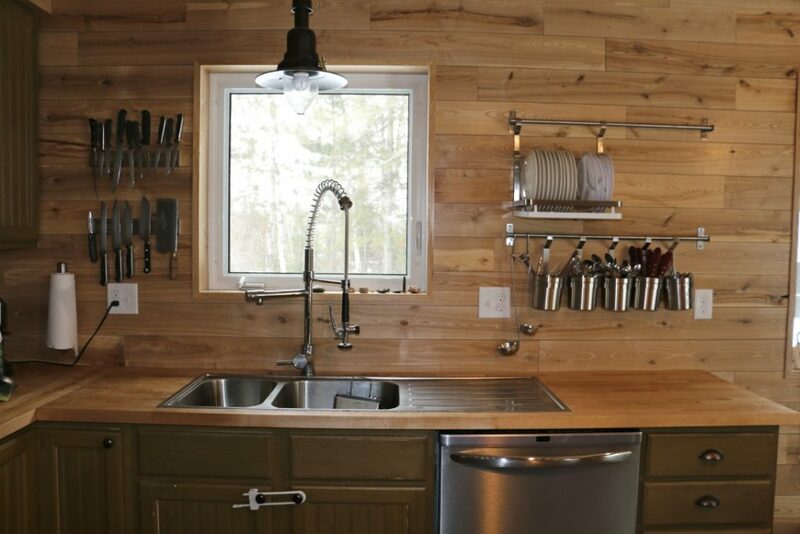 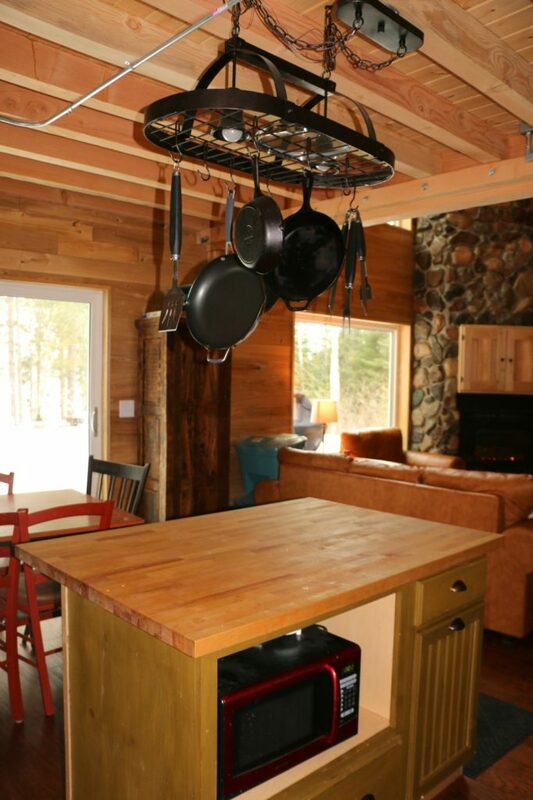 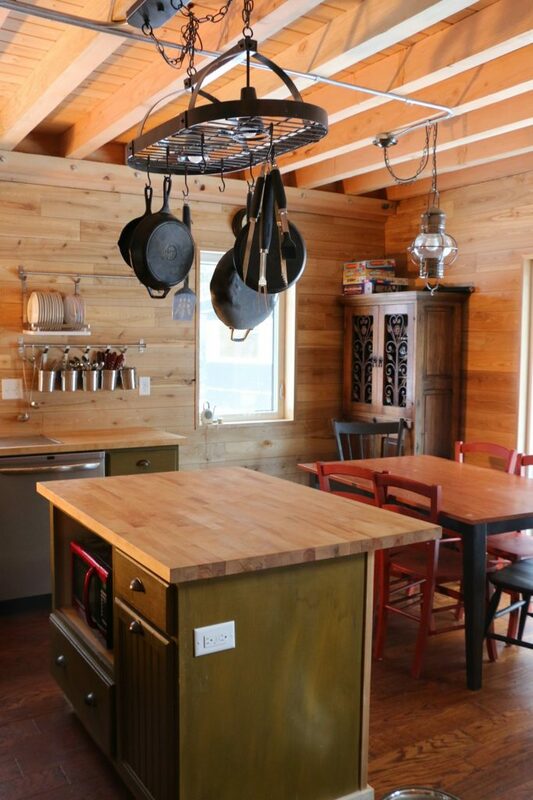 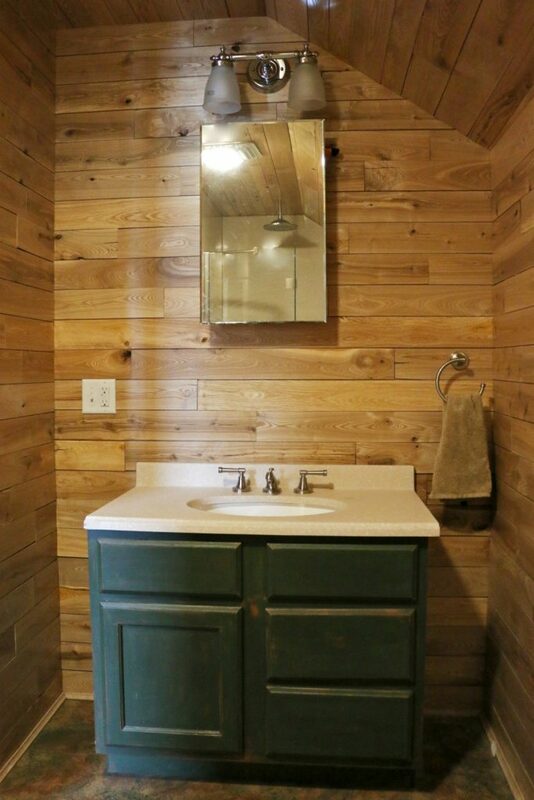 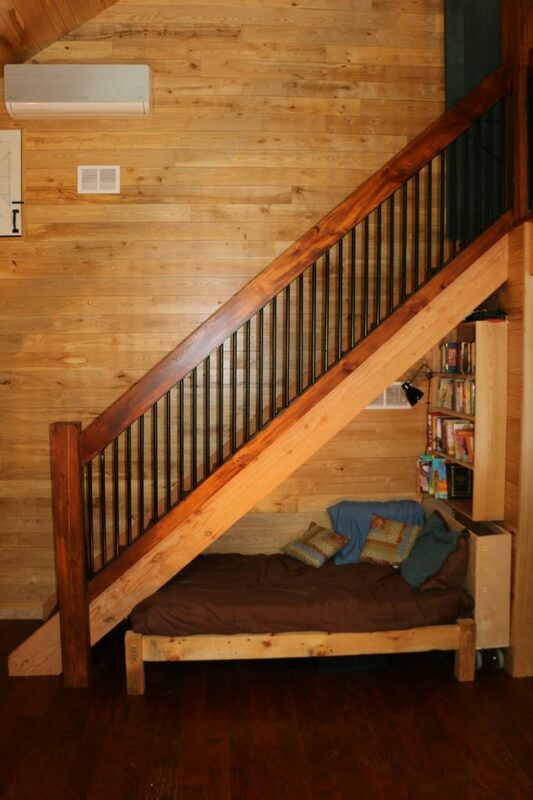 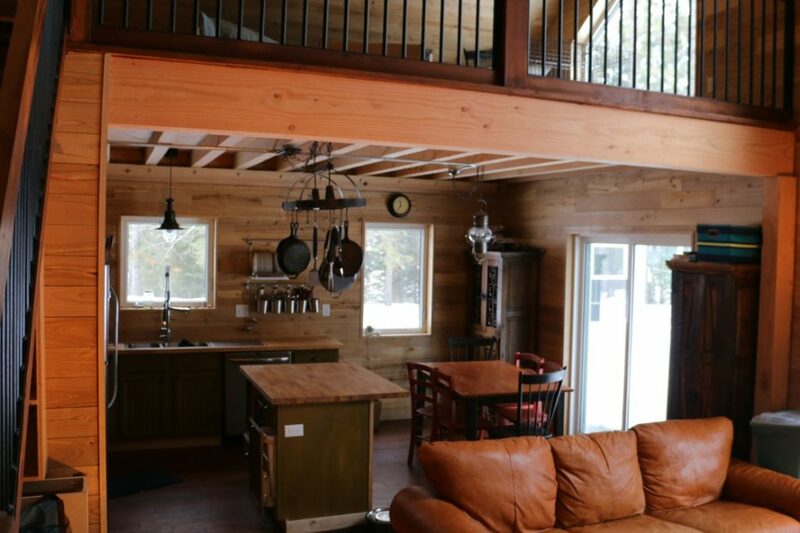 A quaint family cabin is what a couple from Duluth was looking for. 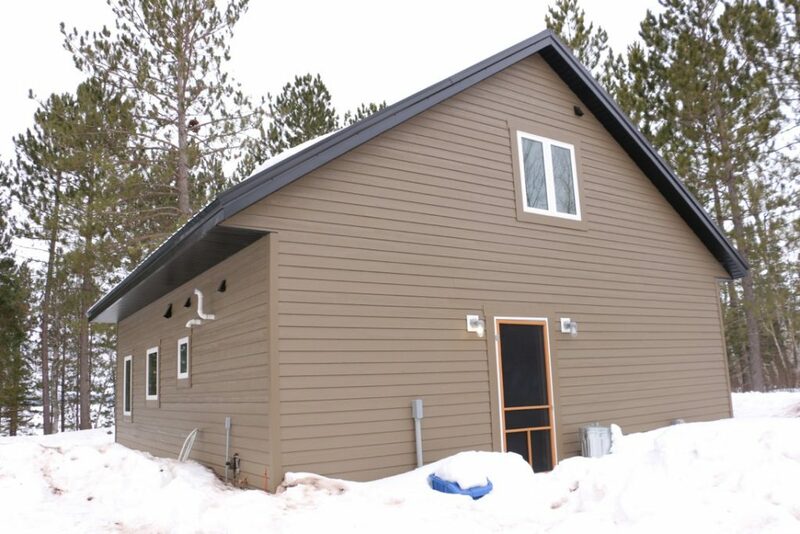 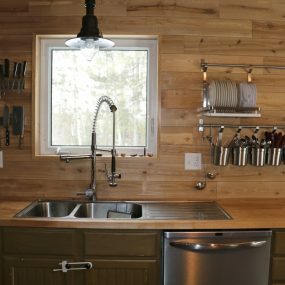 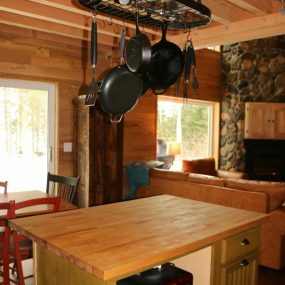 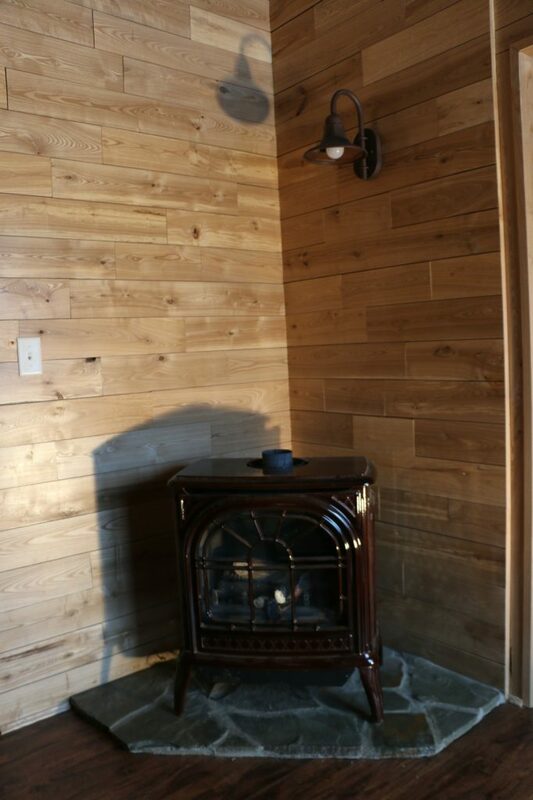 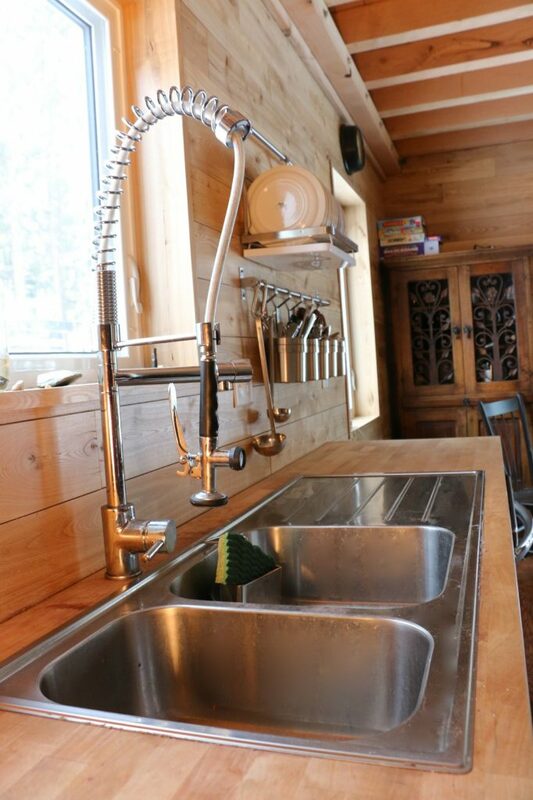 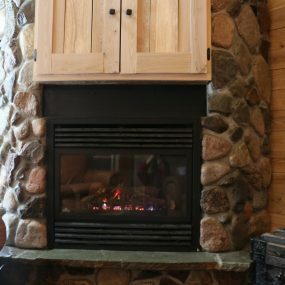 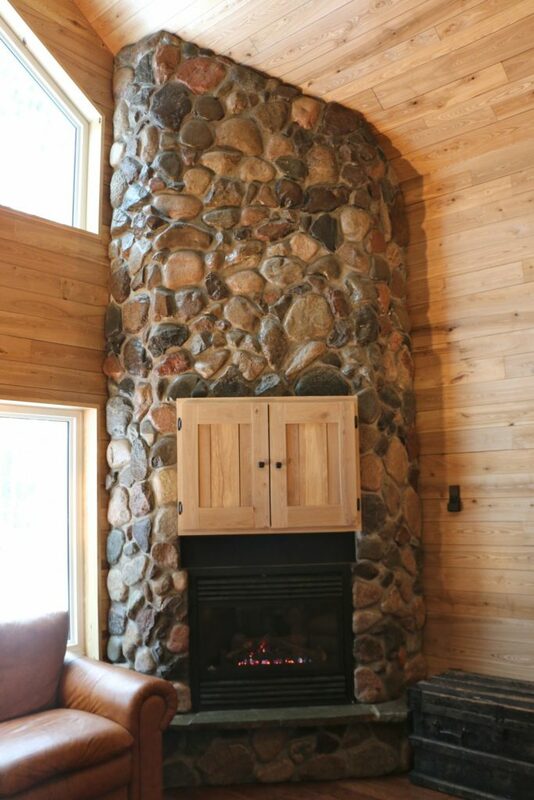 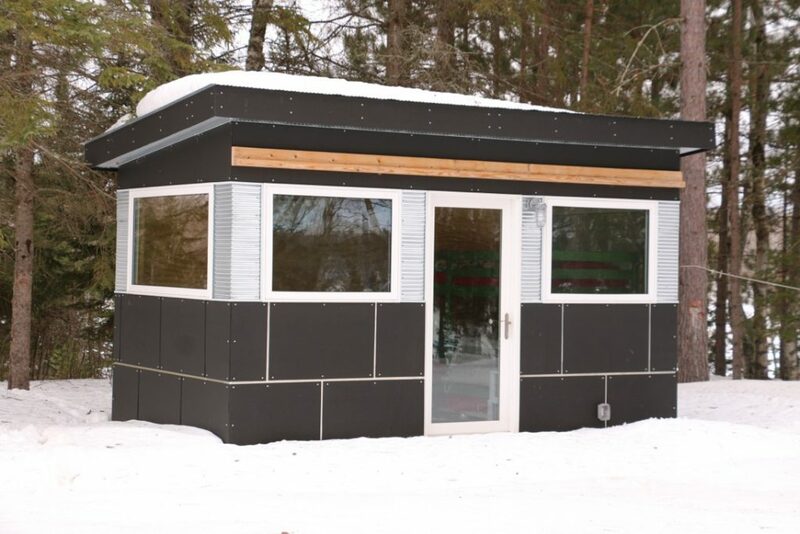 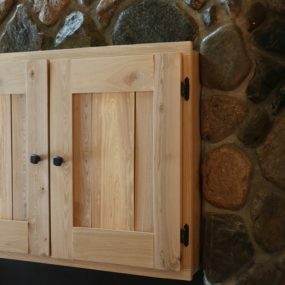 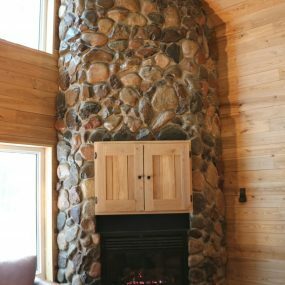 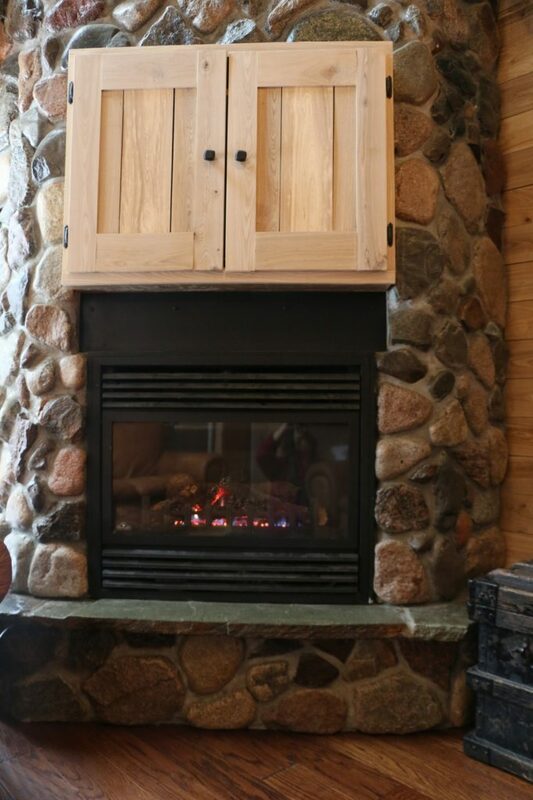 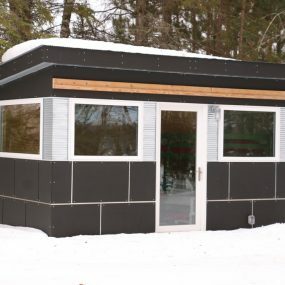 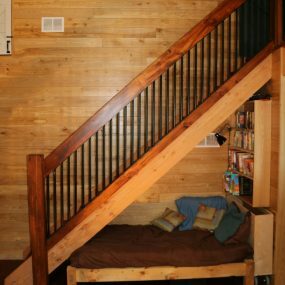 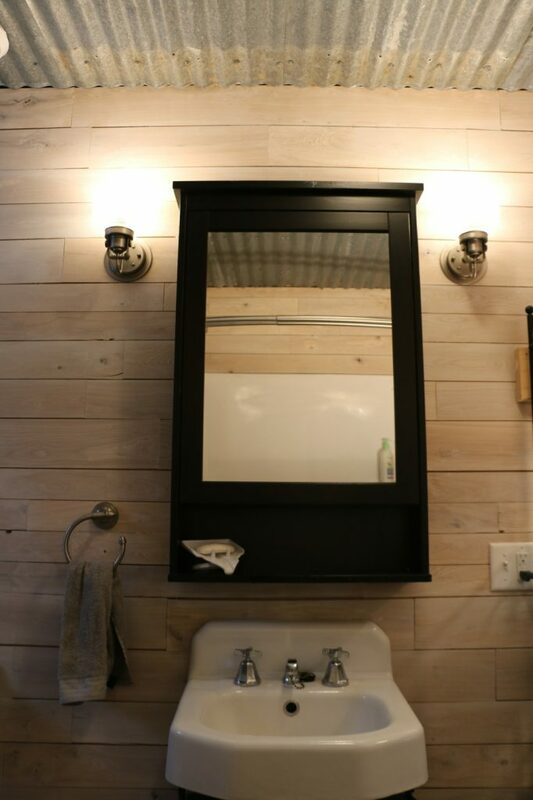 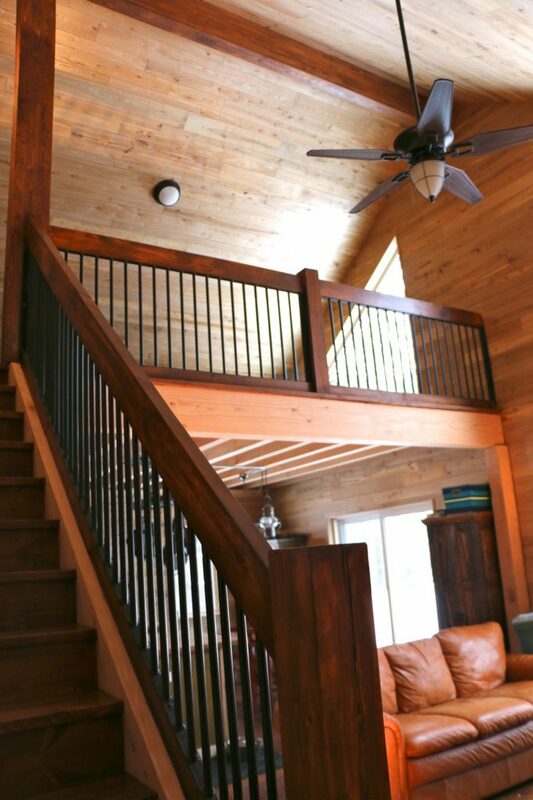 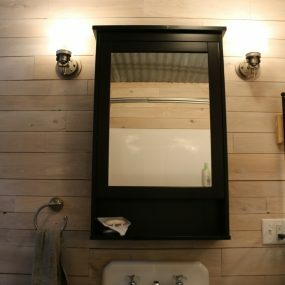 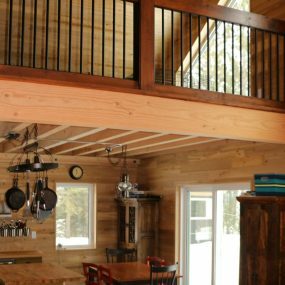 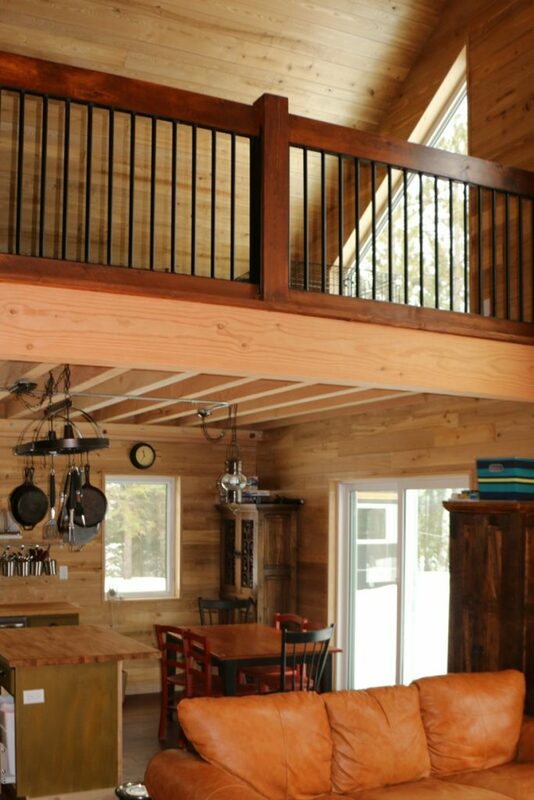 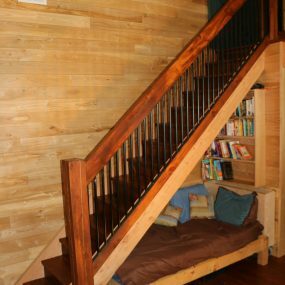 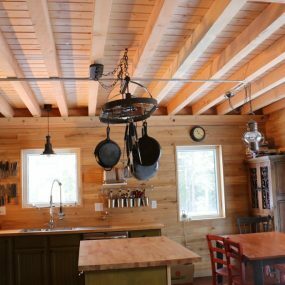 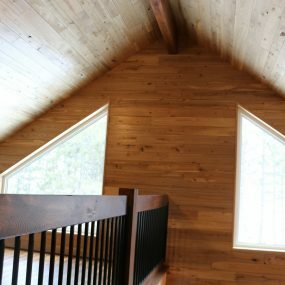 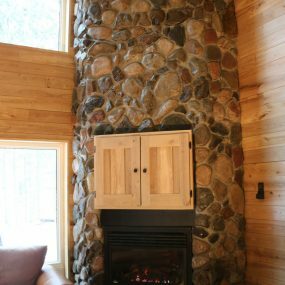 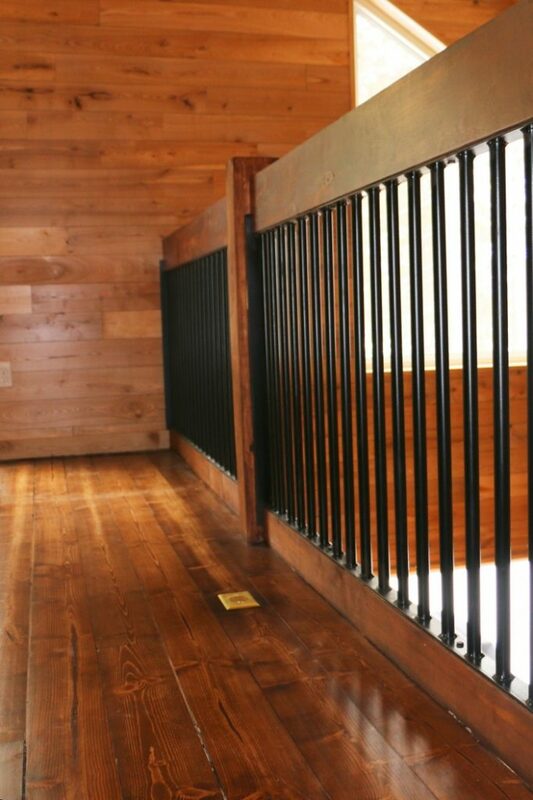 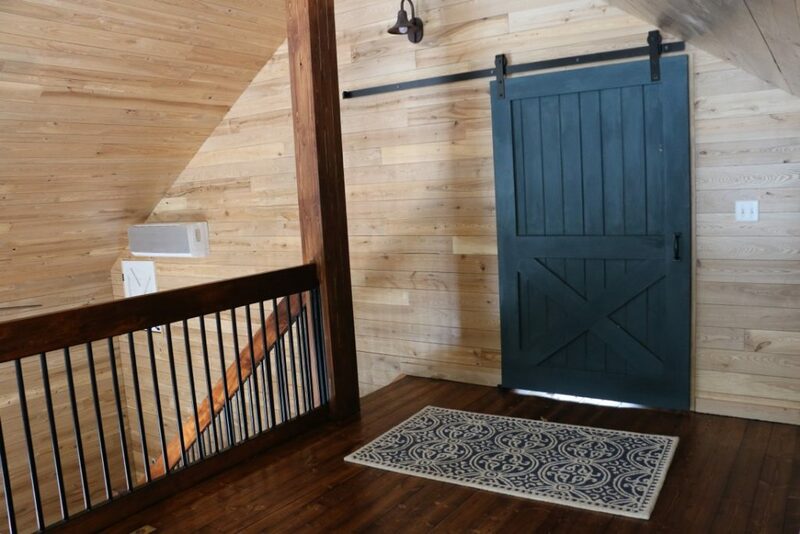 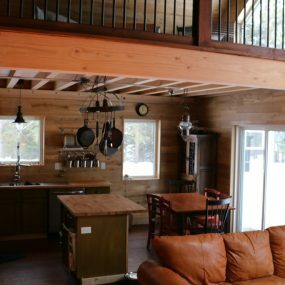 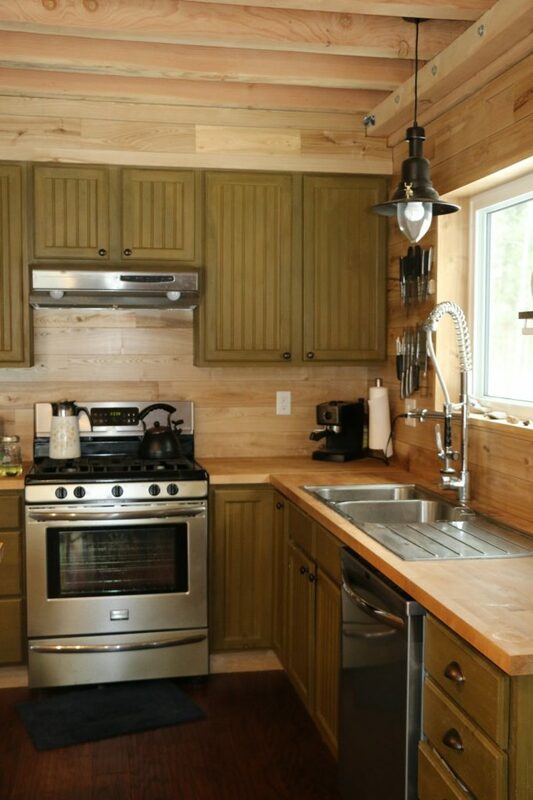 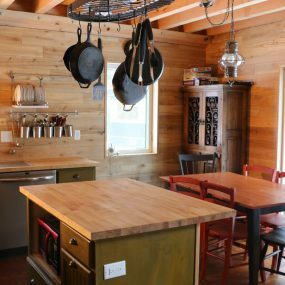 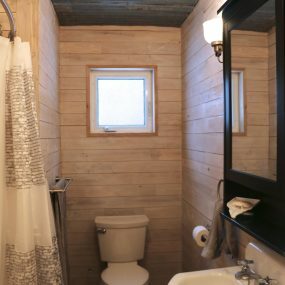 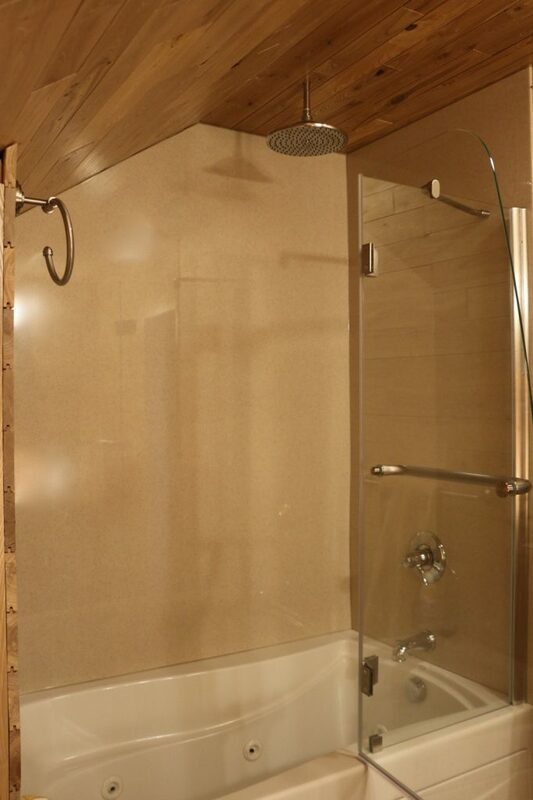 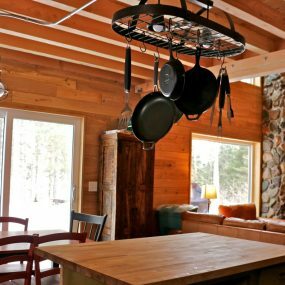 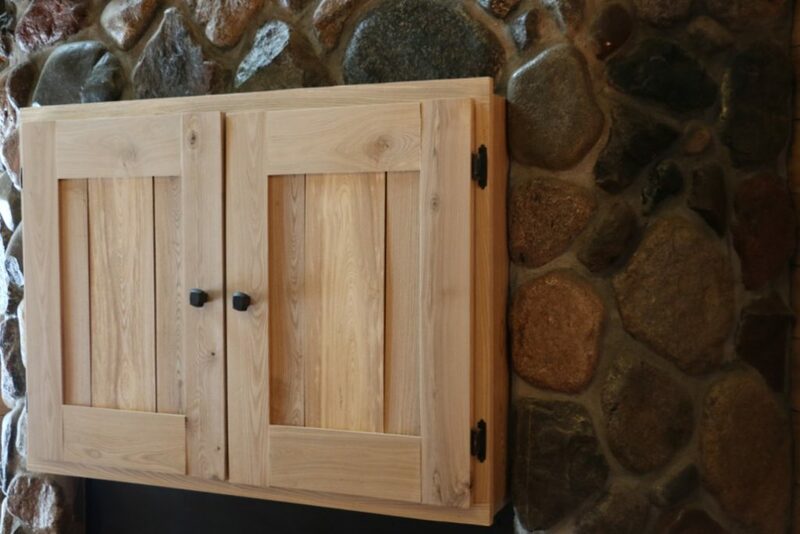 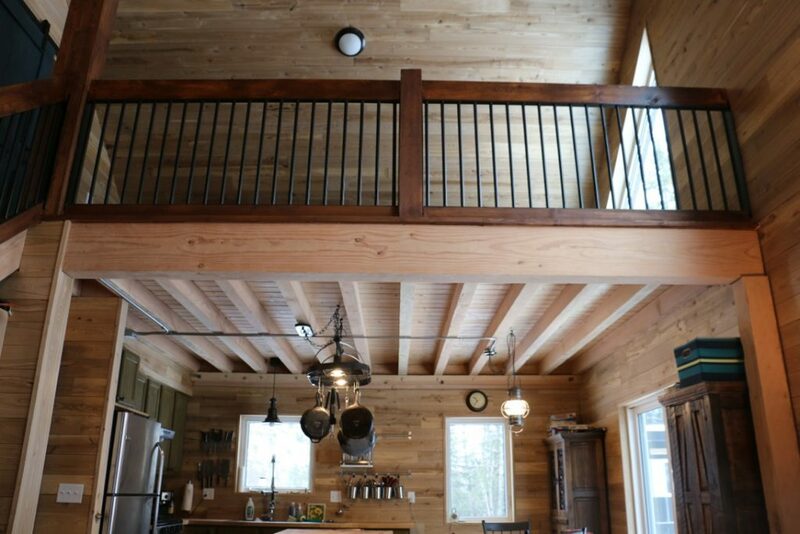 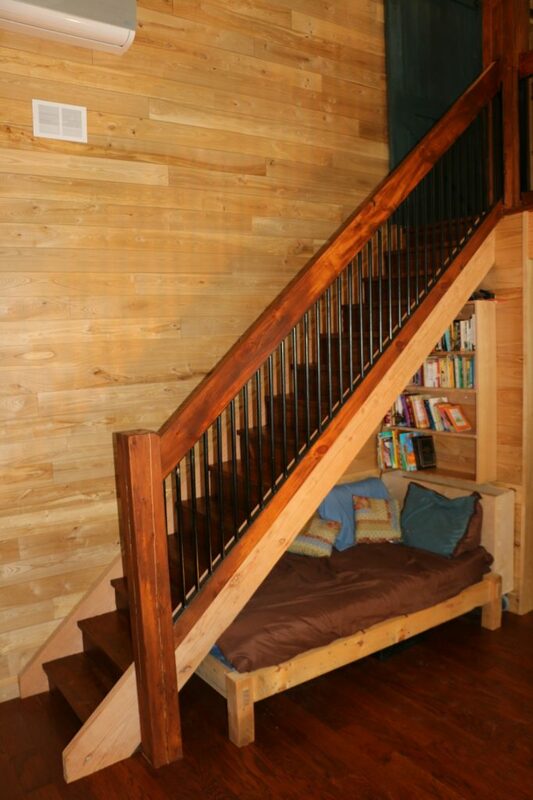 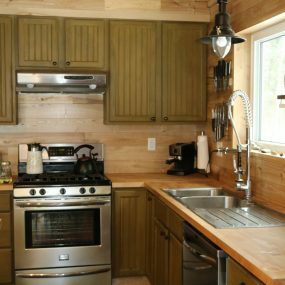 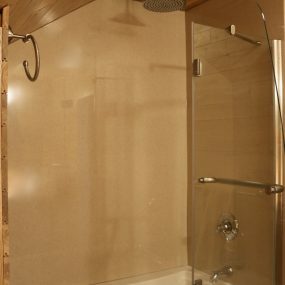 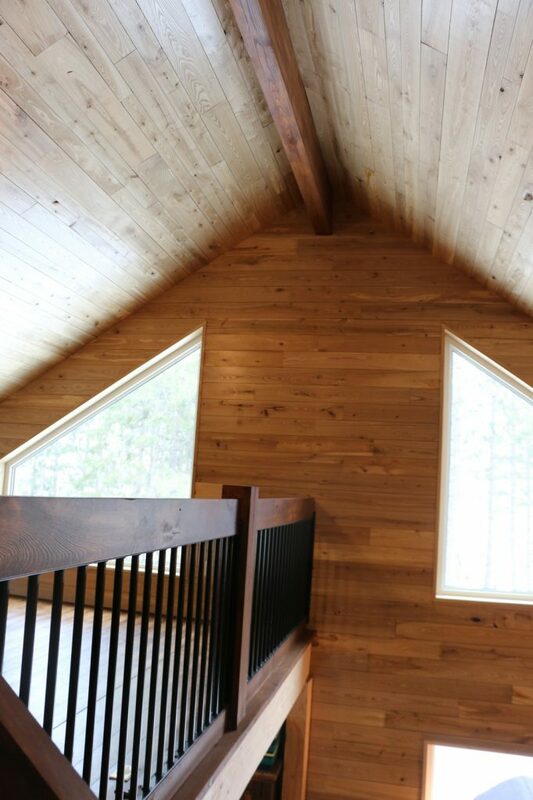 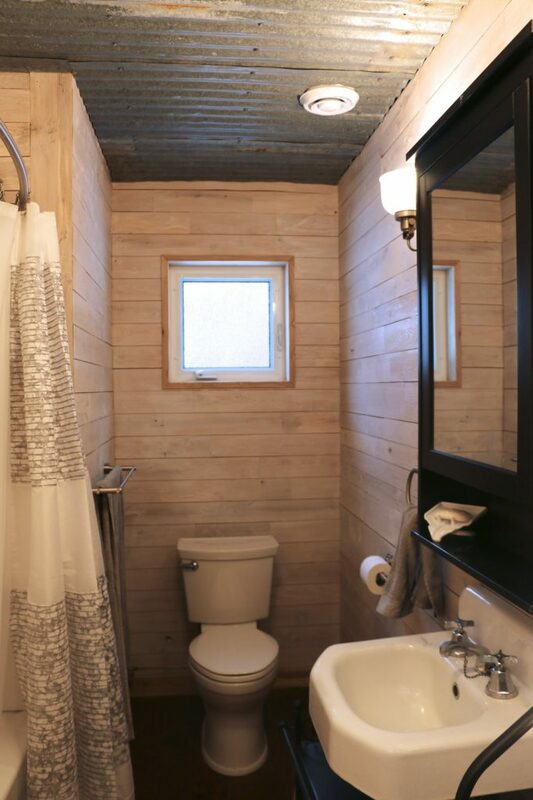 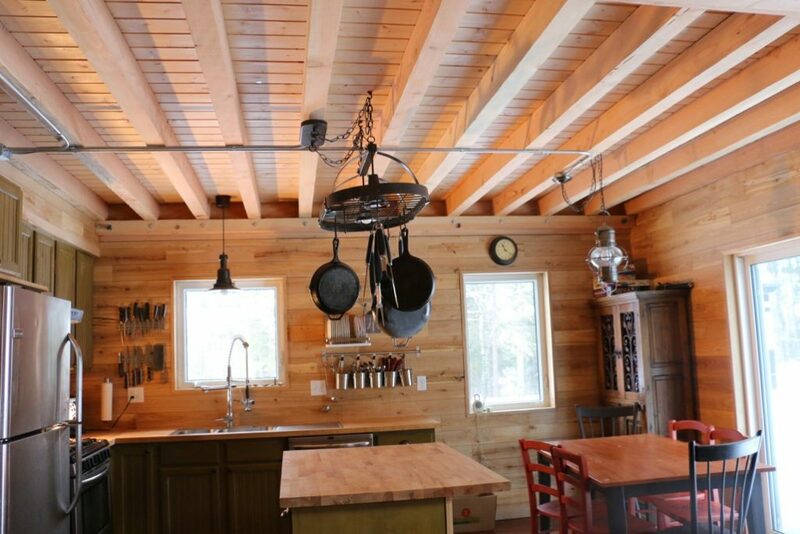 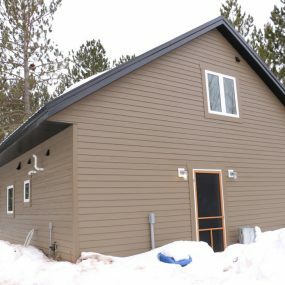 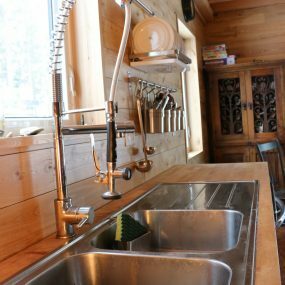 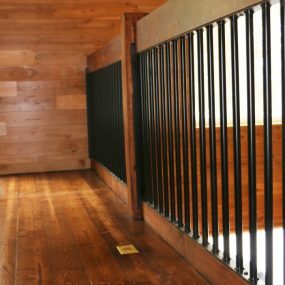 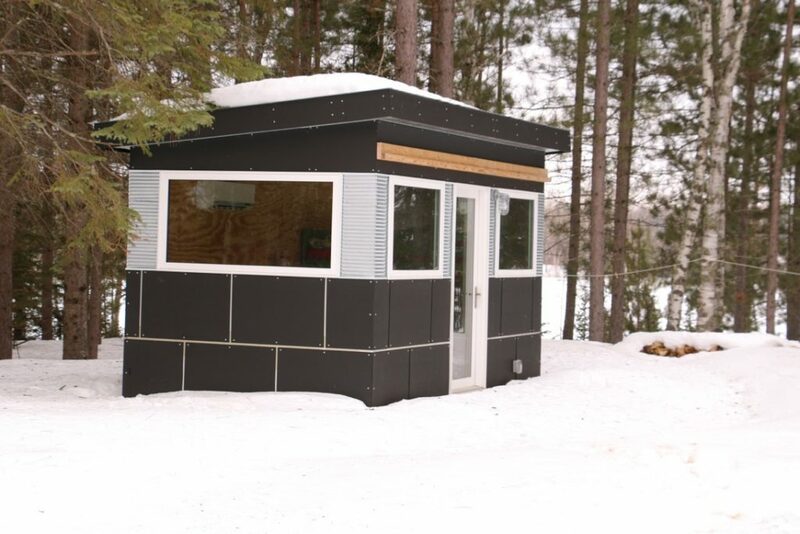 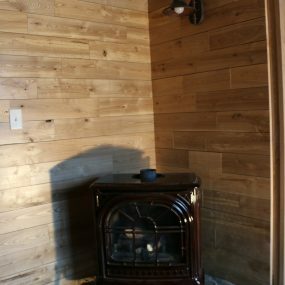 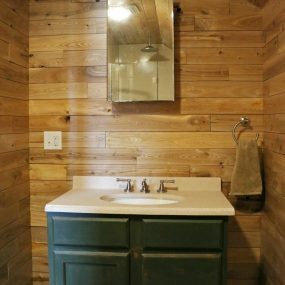 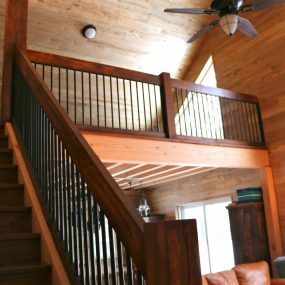 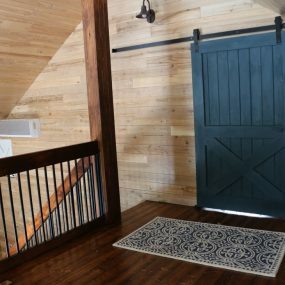 They are past clients of Knutson Custom Construction and they loved the quality of work, craftsmanship, creativity, honesty and communication that Andrew and his team provided, so it was a natural fit to ask him to build their cabin. 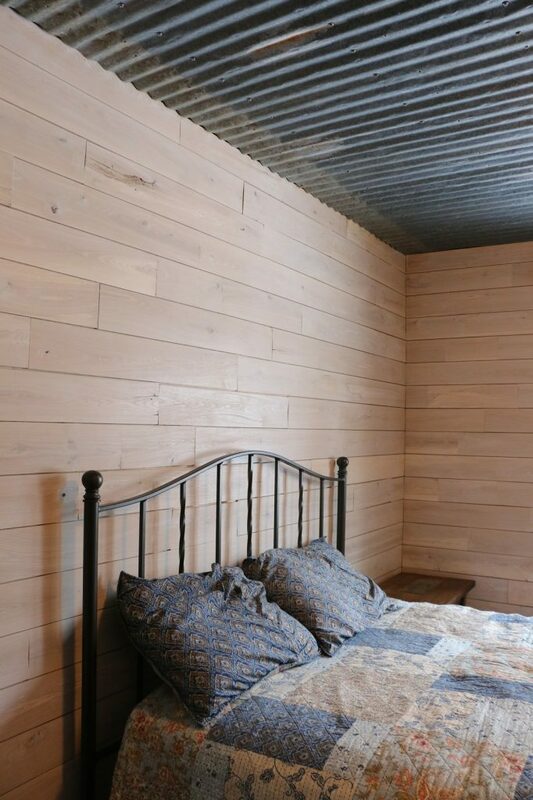 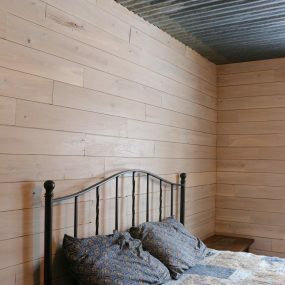 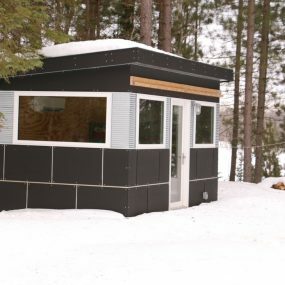 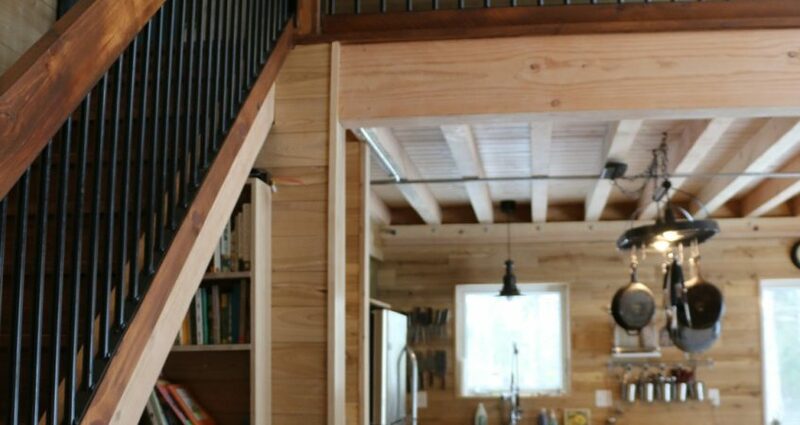 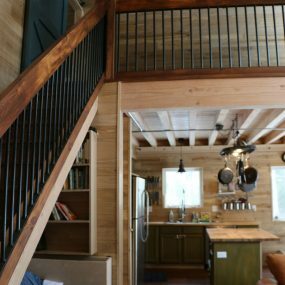 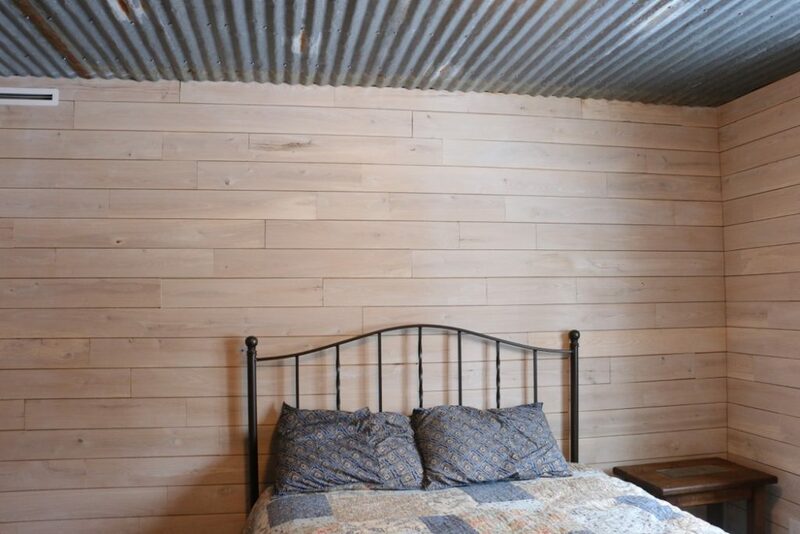 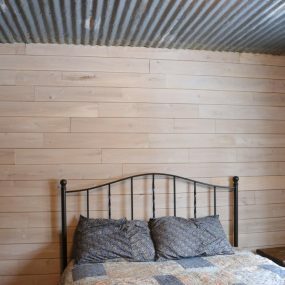 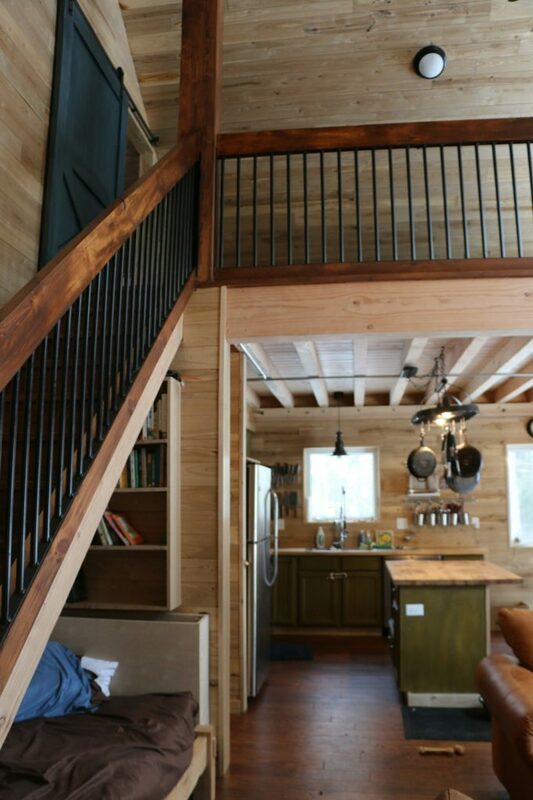 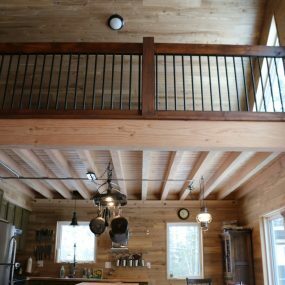 Andrew truly believed the most efficient way to build this cabin for this family would be to use SIPs and the couple agreed…so they worked closely together to ensure that no detail was forgotten and the end result is fantastic. 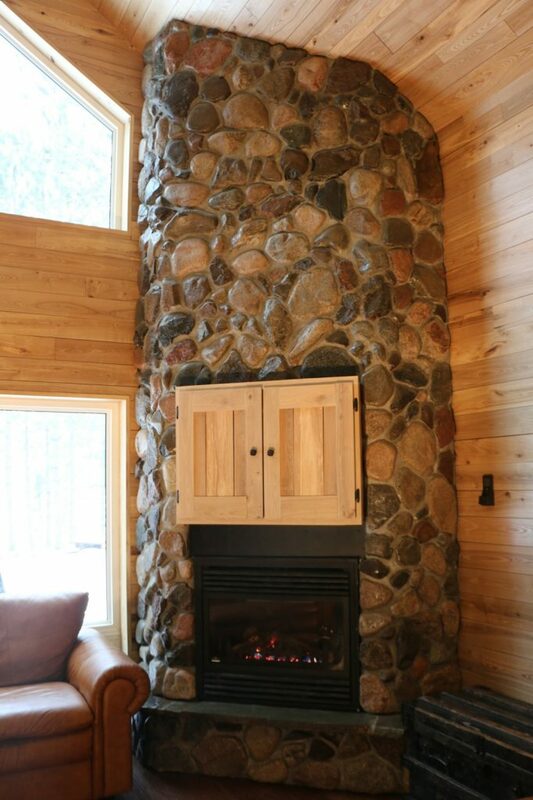 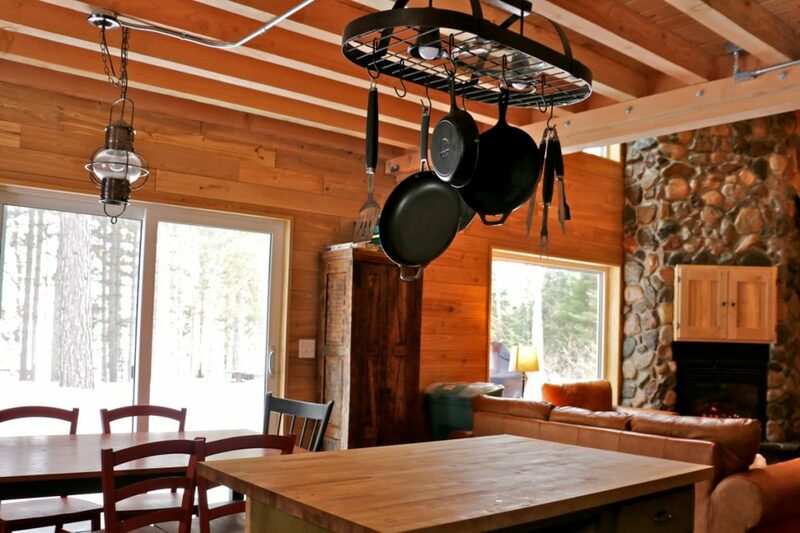 Though the cabin is located in Northern Minnesota, it can be enjoyed all year round.